In a small country with a bit more then 10 million inhabitants, our results in Football are astonishing: best player of football, futsal in the word, some of the best coaches in the world, European Champions in Football and Futsal and many national championships of teams led by Portuguese coaches in several professional leagues! - The ANTF Fórum is one of the biggest Football Coaching Events in Europe. 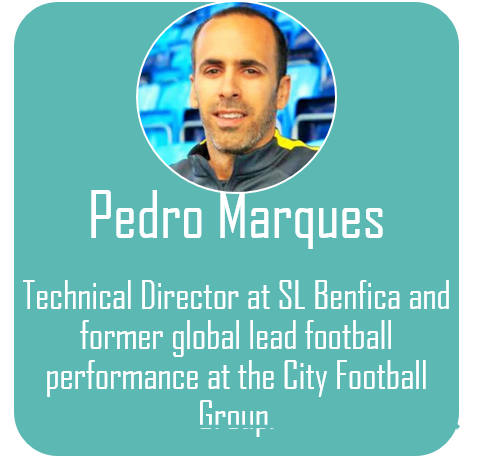 It gathers the biggest Portuguese specialists and some of the world best renowned coaches. - It’s divided in lectures, discussion panels and practical workshops on the pitch. To all of those who want to improve their knowledge about football / soccer coaching and learn with some of the best experts in the world. It is recommended some prior knowledge and / or experience in coaching so you can take to most of the clinic. * All the lectures will be delivered in English language.
. Modelling of the sport performance analysis process. With a privileged location and excellent infrastructures, Cidade do Futebol is a highly versatile and innovative space, characterised by its functionality, security and technology. Portuguese FA headquarters was created to fulfil an old promise and is a result of months of hard work. After the public presentation done by the President of the Portuguese FA, Fernando Gomes, in November 2014, the drawings made it off the page, they gained life and can now be found in the higher hill of the valley of Jamor. The building is full of details containing the brand of the Portuguese spirit. Each small space is an example of that. From the pitches with a view to the Tagus to the entry doors decorated with the lyrics of the national hymn or the colours of the spaces which were inspired by the national flag. Even the façade has the typical tone of the National Team’s shirt. Download the full brochure clicking here.